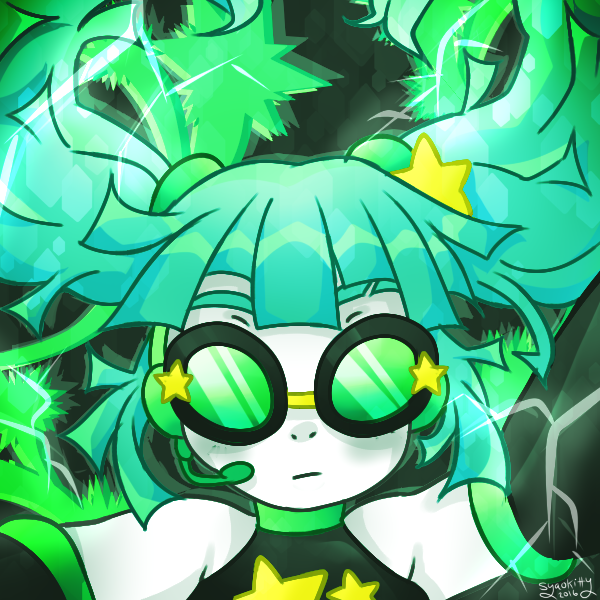 If i did vocaloid music this would be the cover to like a club style CD or something. Commissions are open! PM for info!